Can You Guess What I was Doing on Monday? Just thought I would pop this post off to you as I was quite amused and impressed by the Cards I pulled for my Daily Card Reading on Monday. I am not going to tell you anything about them. Instead I am going to ask all of you if you can guess where I was and what I was doing on Monday for the Answer is contained within the Cards. Yes, the individual Meanings are valid but it is the combined Imagery and Associations that I found summed up my day perfectly. So what do you think? Take a look at the pictures and try to work it out. Don’t think black and white but go for the grey. By the Way, I only meant to pull three cards but the Fourth, just jumped out so I decided to include it. I think you will be quite amazed when you realise how accurate they were. You were in court in front of a judge arbitrating your case on a matter that had a final judgement needing to be made. You hoped the case goes in your favor and your recieve a settlement award and not revive a judgment against you to pay out. I think the judge ruled in your favor. Were you left something in a will? were you finalising a divorce? Were you making a will yourself? Yes Gina I was. 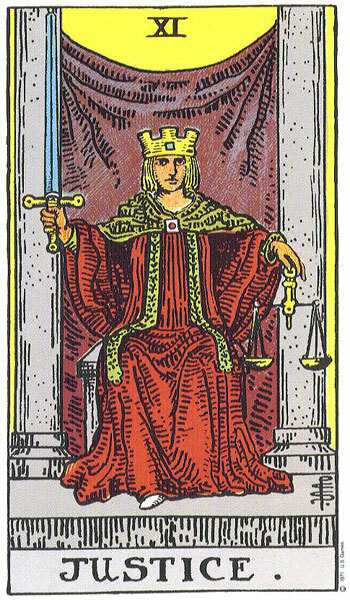 The King of Swords represented the Solicitor and Justice the Legal System and also making sure that my will was dealt with in a fair and just manner. 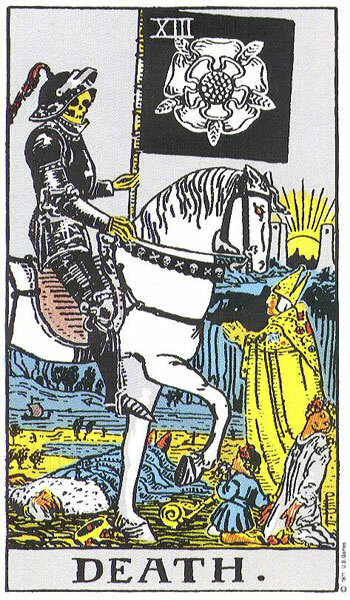 The Death Card represented the nature of my visit, as in a will to sort out my affairs in the event of my death. 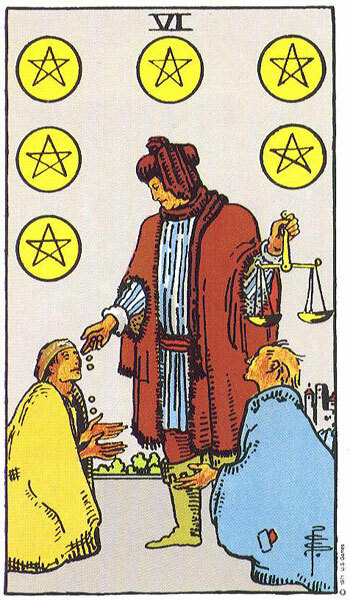 The Six of Pentacles saw the distribution of my assets (trillions of euros lol),making sure that again I was fair in the distribution regardless of how little I had. 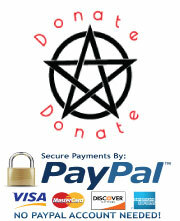 I also wanted to leave something to a charity close to my heart so that was also represented in the six of pentacles. I thought they were excellent cards. Well done again. And now I am off on a cycle after writing all day at this computer. Hope I am not mown down by a car with the ink still wet on my will lol. Hi there! What an awesome exercise. A guessing game! Can you do that again? I don’t know, maybe at the end of the day pull some cards relevant to your daily activities that already happened and see if we can guess? 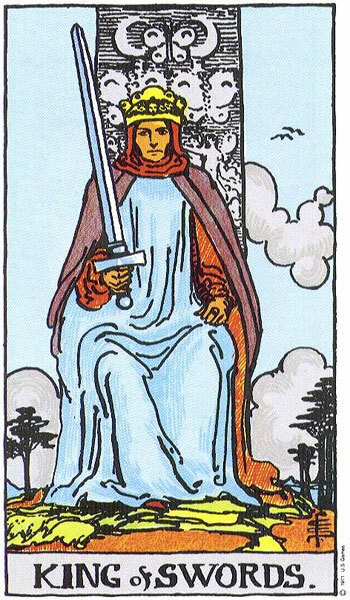 Being new to the tarot that would be such a big help! Just put a sticky note on my computer in relation to doing some more Can You Guess What I Was Doing? Exercises. 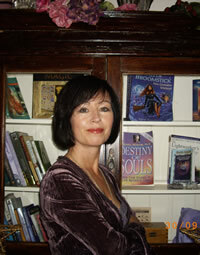 Thanks for all your support and positive feedback. Vivien, those cards were pretty amazing! !